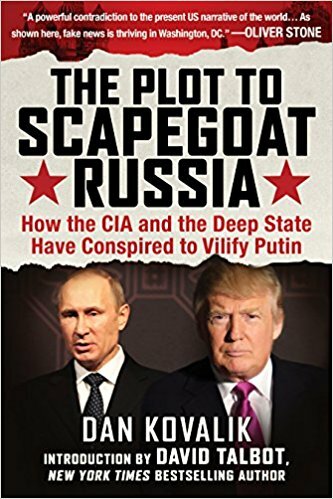 Book Review: The Plot to Scapegoat Russia by Dan Kovalik. New York: Skyhorse Publishing, 2017. Print ISBN: 978-1-5107-3032-8, Ebook ISBN: 978-1-5107-3033-5. $18.99. Pp.199. .
Lawyer and human rights activist Dan Kovalik has written a valuable book. He looked at a recent U. S. political development in terms of history and then skewered it. His new book, “The Plot to Scapegoat Russia,” looks at mounting assaults against Russia that increased during the Obama administration and that spokespersons for the Democratic Party, among others, are promoting. Kovalik devotes much of his book to what he regards as precedents for the current dark turn in U.S. – Russian relations. Toward that end, he surveys the history of U.S. foreign interventions since World War II. He confirms that the United States government is indeed habituated to aggressive adventurism abroad. That’s something many readers already know, but Kovalik contributes significantly by establishing that U.S. hostility against Russia ranks as a chapter in that long story. But what’s the motivation for military assaults and destabilizing projects? And, generally, why all the wars? The author’s historical survey provides answers. He finds that the scenarios he describes are connected. Treating them as a whole, he gives them weight and thus provides an intellectual weapon for the anti-imperialist cause. Kovalik, putting history to work, moves from the issue of U.S.-Russian antagonism to the more over-arching problem of threats to human survival. That’s his major contribution. His highly-recommended book offers facts and analyses so encompassing as to belie its small size. The writing is clear, evocative, and eminently readable; his narrative is that of a story – teller. Along the way, as a side benefit, Kovalik recalls the causes and outrage that fired up activists who were his contemporaries. He testifies to a new Cold War. 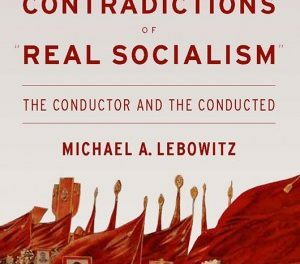 Doing so, he argues that the anti-communist rational for the earlier Cold War was a cover for something else, a pretext. In his words: “the Cold War, at least from the vantage point of the US, had little to do with fighting ‘Communism,’ and more to do with making the world safe for corporate plunder.” Once more Russia is an enemy of the United States, but now it’s a capitalist country. That’s mysterious; explanation is in order. Readers, however, may be hungry to know about the “plot” advertised in the book’s title. We recommend patience. History and its recurring patterns come first for this author. 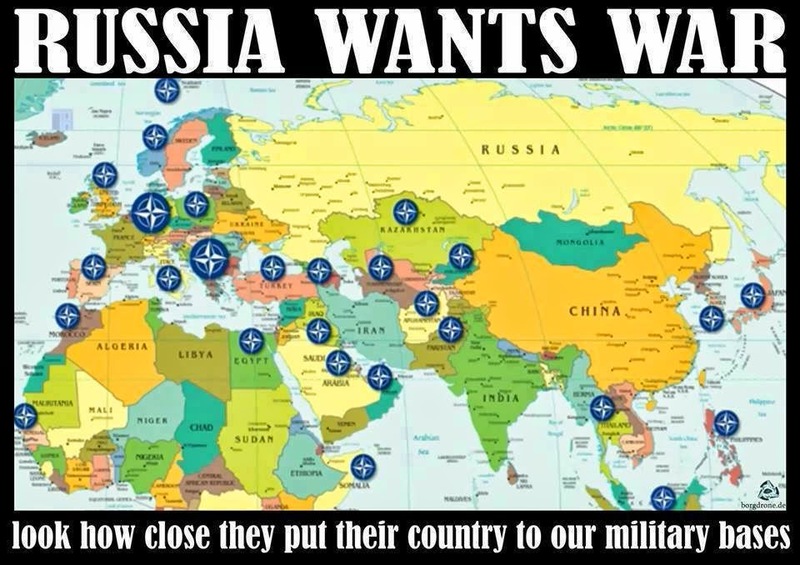 They enable him to account for U. S. – Russian relations that are contradictory and, most importantly, for the U.S. propensity for war-making. After that he tells about a plot. Kovalik describes how, very early, reports of CIA machinations from former agents of the spy organization expanded his political awareness, as did a trip to Nicaragua. There he gained first-hand knowledge of CIA atrocities, of deaths and destruction at the hands of the Contras, anti- Sandinista paramilitaries backed by the CIA. His book goes on fully and dramatically to describe murders and chaos orchestrated by the United States and/or the CIA in El Salvador, Colombia, and in the South America of Operation Condor. Kovalik discusses the U.S. war in Vietnam, occupation and war in Korea, nuclear bombs dropped on Japan, nuclear testing and dying in the Marshall Islands, and the CIA’s recruitment of the anti-Soviet Mujahedeen in Afghan­istan. He recounts U. S. – instigated coups in Iran, 1953; Guatemala, 1954; and Chile, 1973. These projects were about keeping “the world safe from the threat of Soviet totalitarianism” – in other words, anti-communism. 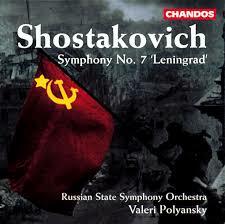 But then the USSR disappeared, and the search was on for a new pretext. The Clinton administration evoked “humanitarian intervention,” and continued the intrusions: in Ruanda, Democratic Republic of the Congo (on behalf of “US mining interests”), Yugoslavia, and Libya. In Kovalik’s telling, the U. S. government eventually settled upon the notion of “American exceptionalism,” that is to say, “the belief that the US is a uniquely benign actor in the world, spreading peace and democracy.” Thus armed, the U. S. military exported terror to Afghanistan, Iraq, Somalia, Yemen (via its Saudi Arabian proxy), and Honduras, through a U. S. facilitated military coup. The book catalogues other episodes, other places. Along the way on his excursion, Kovalik contrasts U. S. pretensions and brutal deeds with the relatively benign nature of alleged Russian outrages. Kovalik highlights the disaster that overwhelmed Russia as a fledgling capitalist nation: life expectancy plummeted, the poverty rate was 75 percent, and investments fell by 80 percent. National pride was in the cellar, the more so after the United States backed away from Secretary of State Baker’s 1991 promise that NATO would never move east, after the United States attacked Russia’s ally Serbia, and after the United States, rejecting Russian priorities, attacked Iraq in 2003 and Libya in 2011. 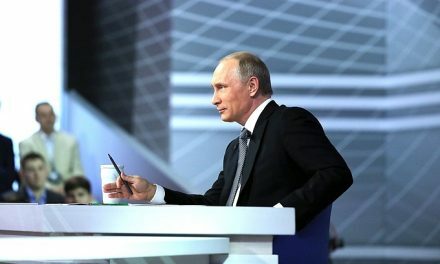 By the time he is discussing current U. S. – Russian relations, readers have been primed never to expect U.S. imperialism to give Russia a break. The author’s instructional course has taken effect, or should have done so. If readers aren’t aware of what the U. S. government has been up to, the author is not to blame. Kovalik condemns the Obama administration and particularly Secretary of State Hilary Clinton for intensifying the U. S. campaign against Russia. He extends his critcism to the Democratic Party and the media. The theme of anti – Russian scheming by the CIA comes up briefly in the book in connection with hacking attributed to Russia and with WikiLeaks revelations about the Democratic Party. Nothing is said about possible interaction between personnel of the Trump campaign and Russian officials.